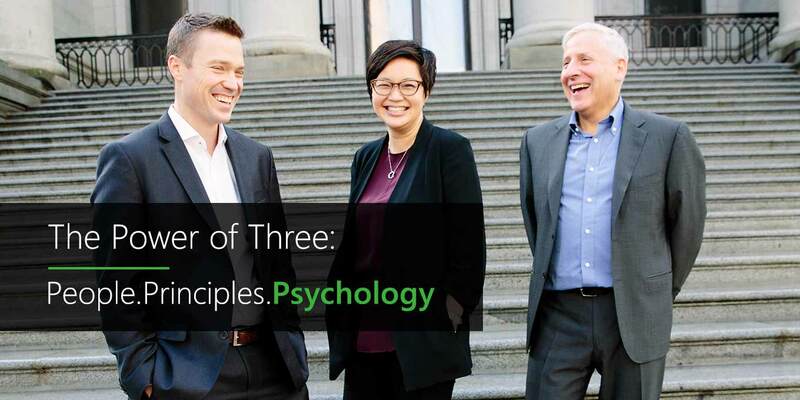 "The Power of Three: People.Principles.Psychology"
Bayswater Group is managed by three seasoned professionals. Bill Jaffe, Louise Fry and Ryan Ormerod bring different, yet complementary, skills to the challenge of investment management. We are equally passionate about what we do, and putting our clients’ interests first. 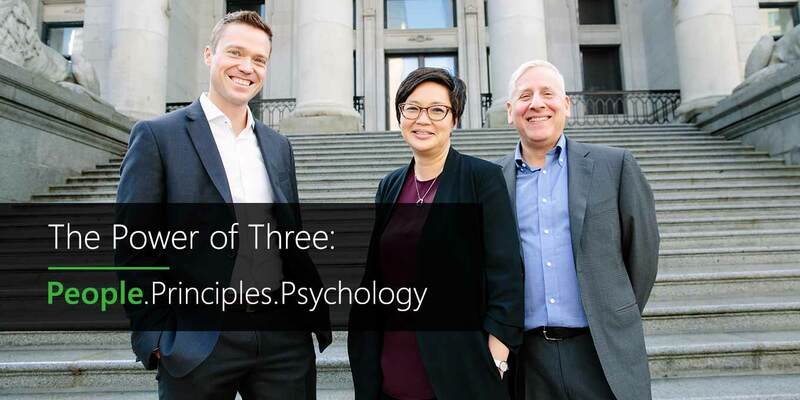 We adhere to three principles. Investment management helps clients build wealth. Wealth management enables us to protect the assets we help clients accumulate. 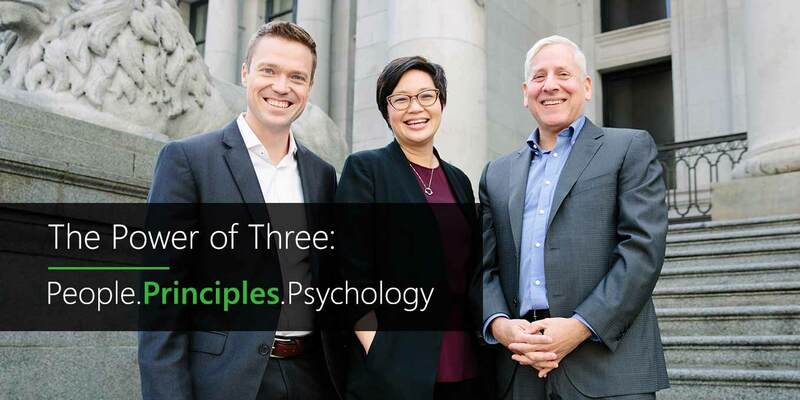 Behavioural finance neutralizes investors’ mental pitfalls, helping them keep what they’ve earned. Successful investing is not about exceptional intelligence. It’s about, as Warren Buffett famously observed, temperament. As long-term students of behavioural finance, we are adept at enabling our clients to resist making emotional investment decisions contrary to their interests. Attentive, accessible and easy to talk to, we believe that our deeply sympathetic personal approach to investment and wealth management cements relationships, solves problems, ensures understanding, resolves conflicts, improves accuracy, builds consensus, and gets results. What we do, and the way that we do it, is diagnostic, analytical and insightful. Through a forensic and continuing discovery process we develop a deep understanding of your goals, immediate, medium and long-term. We ask a lot of questions. We avoid shortcuts. Investment management stands at the heart of our business. We are, above all, investment specialists. Our objective is to generate consistent returns, with less volatility, over the course of our clients' investment time horizon. Investment success is determined by the strategies we work with you to pursue and your ability to remain resolute and focused. We have an extensive understanding of both traditional and alternative investments and we consider our clients as long-term allies whose interests are aligned with our own. 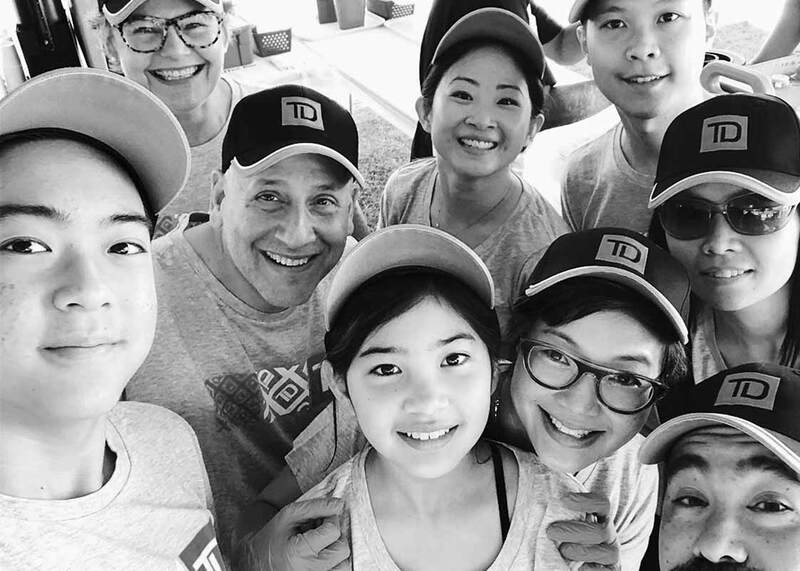 We operate within TD Wealth, part of the TD Bank Group, with 25 million customers worldwide, 85,000 employees, and CDN $1.2 trillion in assets under management. 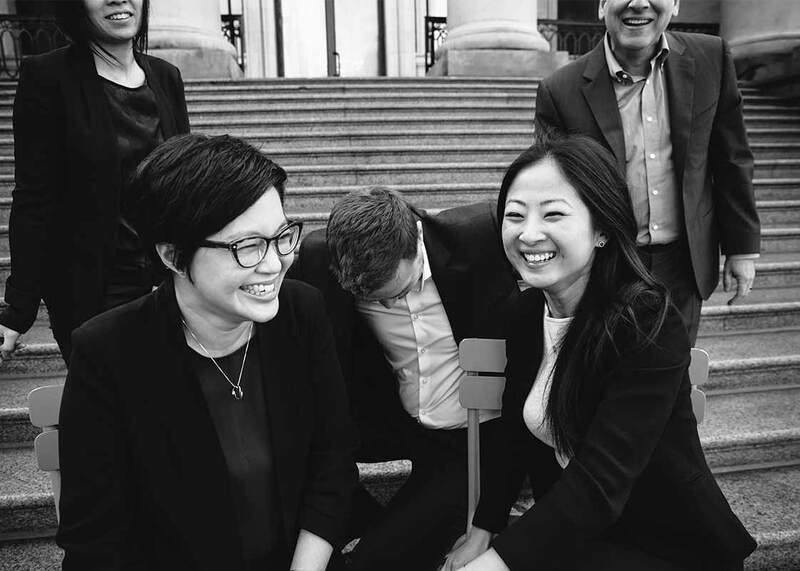 Through Bayswater Group, you enjoy access to the industry’s most highly regarded investment analysts, economists and market strategists. Accordingly, our investment portfolios are most suitable for accredited investors. We advise individuals and families who meet one of the following criteria: Investable assets exceeding $1,000,000. Net worth exceeding $5,000,000. Personal income exceeding $200,000. Combined income exceeding $300,000. Investment and portfolio advice represent only part of the services delivered by the Bayswater Group. We subscribe to the principle of total wealth management, and we look at the financial affairs of our clients comprehensively. Though vitally important, investment and portfolio management represent only a few of the services we offer. What follows is a summary of those services, each of which are deployed to meet the specific, defined objectives of every individual client we advise. 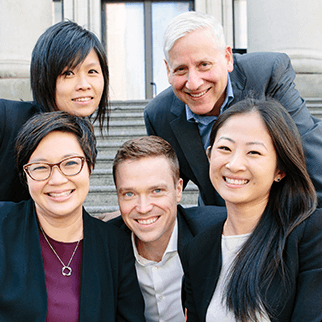 Bayswater Group acts for individuals and families, executives and professionals, business owners and entrepreneurs, pre-retirees and retirees, charitable organizations, and estates and trusts. 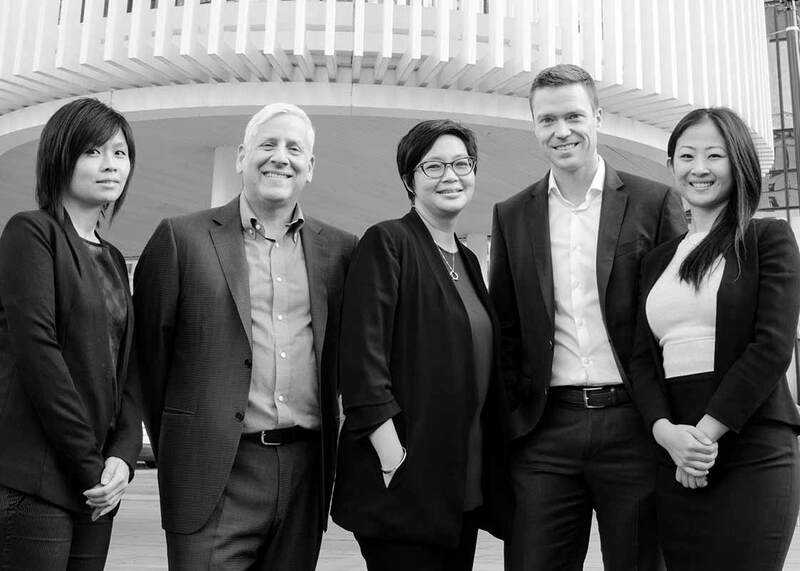 We welcome the opportunity to act for young professionals who, while they may not yet meet the high-net-worth financial threshold, seem in our view destined to do so. Our client conversations always center on long term goals, not the cost of buying or selling stocks. Our fee, calculated as a percentage of your assets, includes investment and financial planning services. If there is a need to hold investment solutions with embedded fees, we will ensure those fees are discussed and known to you. We believe in full transparency. Private Investment Management is a premium level of wealth management designed to free you from the day-to-day details of managing your wealth. It is an advisor-managed account where you delegate responsibility for day-to-day investment decisions to an accredited portfolio manager. Please ask Bill Jaffe or Ryan Ormerod about this important discretionary service. Our investment philosophy is simple. It is to preserve, protect and build wealth. But we regard wealth as a means to an end, not the end itself. What wealth enables us to do with our lives is of paramount importance – for us and for our clients. We live, work, and play in this community. Giving back is very important to the people behind the Bayswater Group. We enthusiastically provide financial and hands-on support to a wide range of local charitable organizations. Bayswater Group have a solid and expanding percentage of high net worth female clients, including professionals, executives and business owners, both married and single. We recognize the unique relationship women have with their money. As a result, we are able to advise them in a manner consistent with their distinctive expectations and goals. Louise Fry leads our practice in this area. It aligns with several initiatives with which she is currently involved, both within TD Bank Group and personally. Louise is a committee member for Women in Leadership (WIL) and Women of Wealth (WOW+). These are both TD Bank Group supported initiatives focused on the recruitment and development of top female talent. Louise also volunteers as a mentor with the Forum for Women Entrepreneurs. Women have long been relegated to the sidelines of the financial services sector, where advisers have traditionally focused on men and their money. Now the tables are turning and wealth managers face an unprecedented transformation as more women outlive their spouses, hold an increasing share of jobs and take greater control over family finances. We are a multidisciplinary team of astute, disciplined financial managers. 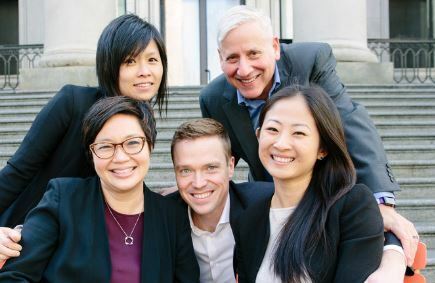 Accountable, strategic, and results-driven Bayswater Group delivers a systematic long-term, goal-based process designed to organize, manage and enrich the financial lives of our clients. Bringing nearly 30 years of experience to the operational and advisory services of the Bayswater Group, Bill’s primary focus is on establishing and building durable client relationships. 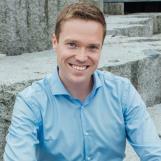 He is recognized as one of the top advisors in the country and has mentored many developing advisors over the years. 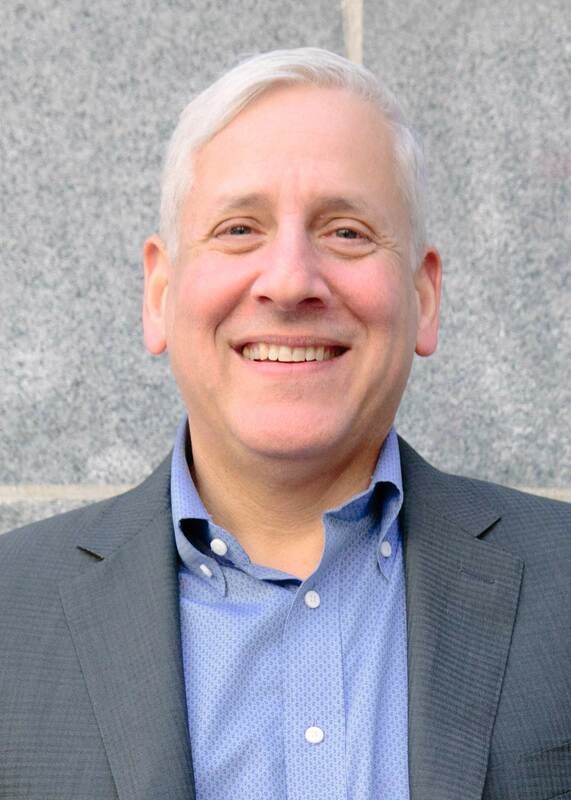 Bill studied Economics and Political Science at the University of British Columbia before working with RBC Dominion Securities for more than 28 years. He joined TD Wealth Private Investment Advice and created the Bayswater Group in 2017. Bill holds the Chartered Investment Manager (CIM®) and Fellow of Canadian Securities Institute (FCSI®) designations. In 2008, he earned the Portfolio Manager designation, enabling him to offer discretionary portfolio management services to our clients. A long-time resident of Metro Vancouver, Bill is deliriously happy to be married to Shelley and is the proud father of two sons. Bill enjoys running, competitive hockey and good food. A former Chair of the Richmond Hospital Foundation and a member of the Rotary Club, Bill devotes much of his personal time to charitable work. Originally with HSBC Canada as a Management Trainee in banking, Louise subsequently worked as an Associate Advisor with RBC Dominion Securities for more than 20 years. In that capacity she managed investments, built client relationships, drove communications and marketing, and helped her clients develop retirement, estate, insurance and business succession plans. With a Bachelor of Commerce from the University of British Columbia, Louise focuses on client relationship development and the wealth planning process for the Baywater Group. Louise leads our team's philanthropic initiatives – she served as an Event and Administrative Coordinator for Els for Autism Canada for three years – and acts our marketing and communications manager. 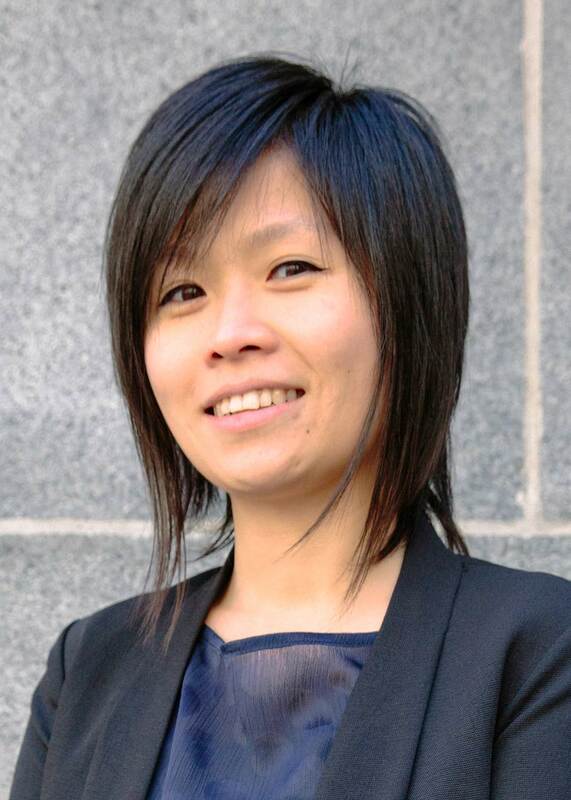 Her attention to detail, effective listening skills, plus the rare gift of fluency in Cantonese, French and Japanese, enables Louise to work collaboratively with clients and their network of professionals. A proud wife and mother, Louise lives in Steveston with her husband, Joe, and their two active children. Away from the office, you can usually find Louise at the hockey rink, at home entertaining friends and family, or out on the town enjoying the Vancouver food scene. In charge of investment research, strategy and implementation, few advisors rival Ryan's enthusiasm for wealth planning and portfolio construction. 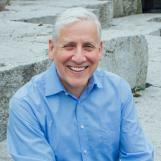 His energy is infectious and he has a gift for communicating clearly and effectively with clients and business collaborators. 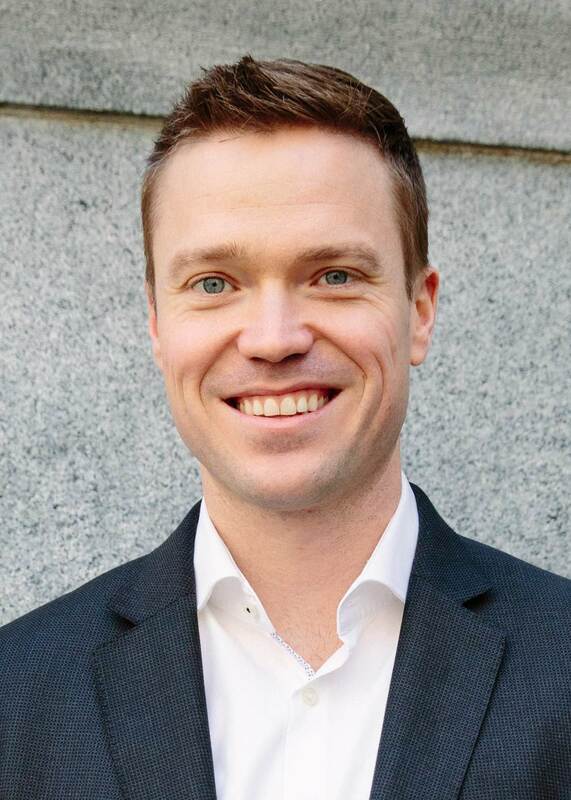 In addition a BA from the University of British Columbia, Ryan holds the Chartered Financial Analyst® (CFA®) and Certified Financial Planner (CFP®) designations. Ryan's wife, Devon, is his anchor and the love of his life. Cadence, a gorgeous Australian Shepherd, is his jogging partner and sidekick. Ryan enjoys snowboarding, playing music, drinking craft beer, going to bed early, and working out before the rest of Vancouver wakes up. Candice brings both an exceptional service standard and a dedication to accommodating complex client needs to the Bayswater Group. 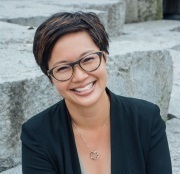 She studied at the UBC Sauder School of Business, earning a Bachelor of Commerce in Accounting. After graduation, she joined RBC Wealth Management as an Estate Planning Associate, providing wealth transfer and succession planning services to high net worth individuals and business owners. She then joined RBC Dominion Securities as an Associate prior to her move to TD Wealth. 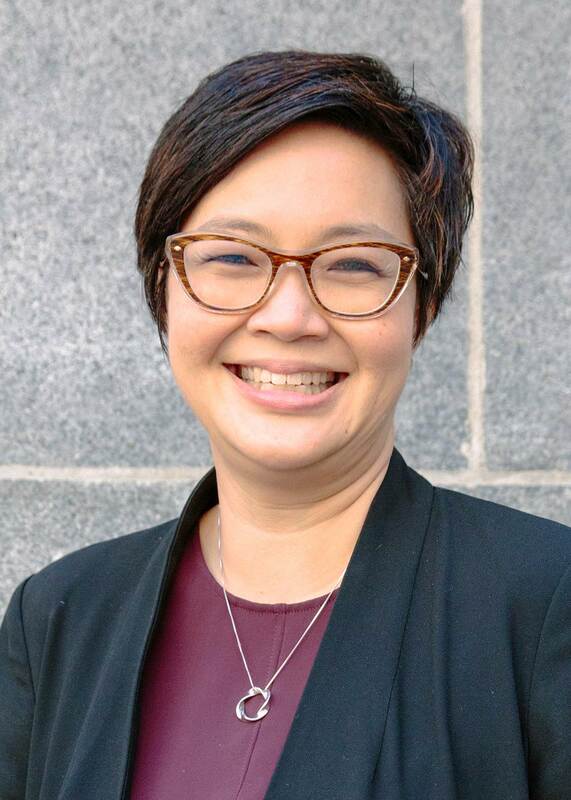 Fluent in Mandarin and committed to ongoing professional development, Candice is responsible for overseeing daily operations, answering client-related inquiries and providing support in wealth planning, portfolio management and marketing. Outside of the office, Candice enjoys spending time with family and friends, loves food and music, and she is always on the lookout for new physical challenges and travel adventures. Joanna is committed to helping to deliver exceptional service to the clients of the Bayswater Group. Before joining us, Joanna worked as a Client Service Associate with another wealth advisory team at TD Wealth Private Investment Advice. 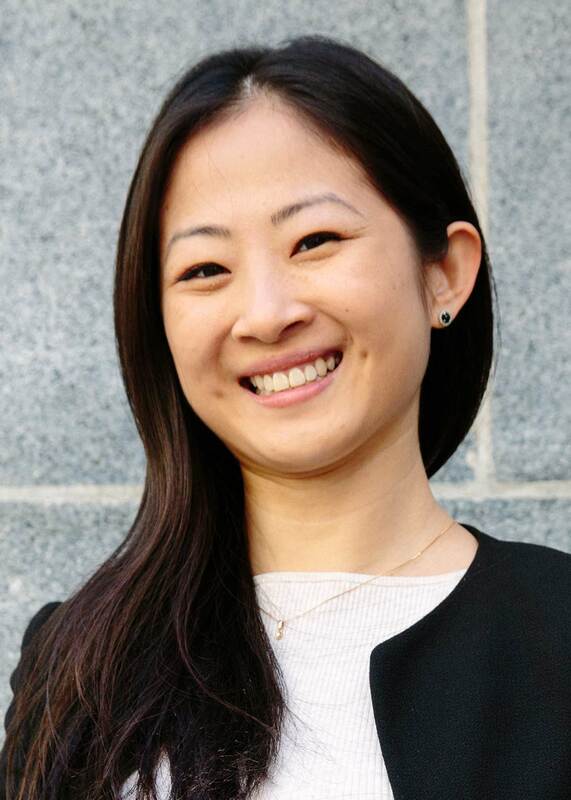 A graduate of the University of British Columbia and fluent in Mandarin, Joanna assists with the group's day-to-day operations, answering account-related inquiries, performing portfolio management support, and preparing for meetings and reviewing portfolios. In addition to being dedicated to her ongoing professional development, in her time off Joanna is interested in travel and snowboarding. Bayswater Group is a part of TD Wealth Private Investment Advice, a division of TD Waterhouse Canada Inc. which is a subsidiary of The Toronto-Dominion Bank. All trademarks are the property of their respective owners. View and download our various publications, such as our quarterly newsletter and quarterly portfolio management update. Louise is one of three advisors on the Bayswater Group. With a Bachelor of Commerce from the University of British Columbia, Louise focuses on client relationship development and the wealth planning process for the Bayswater Group. Louise leads our team's philanthropic initiatives – she served as an Event and Administrative Coordinator for Els for Autism Canada for three years – and acts as the marketing and communications manager. Ryan is one of three advisors on the Bayswater Group. In addition a BA from the University of British Columbia, Ryan holds the Chartered Financial Analyst® CFA® and Certified Financial Planner CFP® designations.